The world’s highest quality safety hardware for military, SAR, fall-stop, para-sport and mountaineering. The word is out, plastic buckles on duty belts are a thing of the past. When you’re in a chase, or wrestling a suspect, the last thing you need is your buckle and belt failing you. 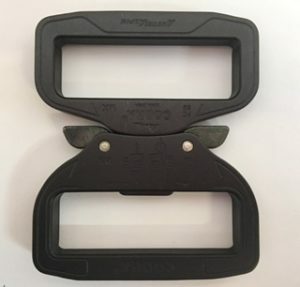 Here is a great review by Heath on the practical use of the 2.25″/58mm COBRA® Buckle! The 2.25″/58mm is available in 3 different configurations, fixed, adjustable and super fixed. 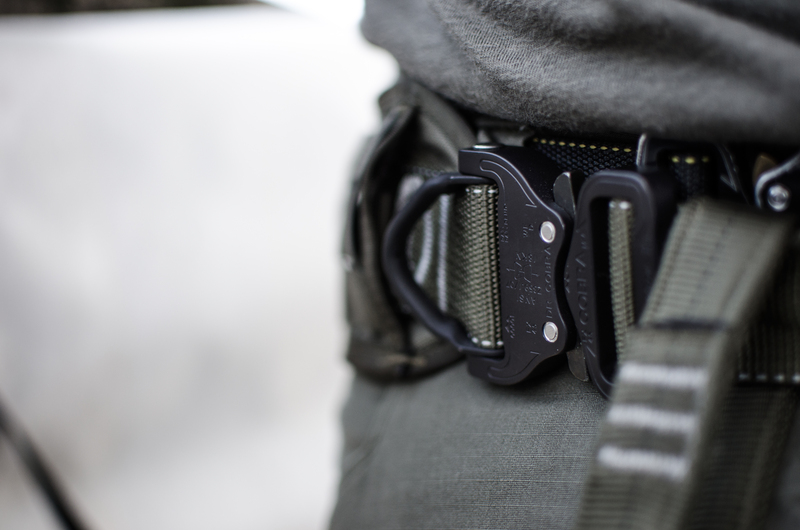 Whether you are using leather or nylon webbing, the COBRA® buckle will fit! 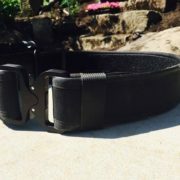 We offer a discount to law enforcement, please contact us to find out how to get one on your belt!